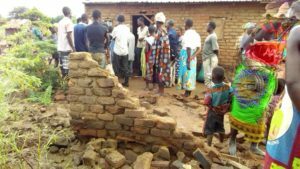 The Word for the World has nearly 200 literacy centres in the Lower Shire area of Malawi, which has been devasted by floods. 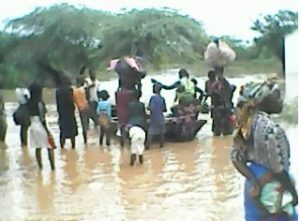 Our literacy coordinators and many literacy teachers and learners have lost houses, crops and even Bibles in the flooding. 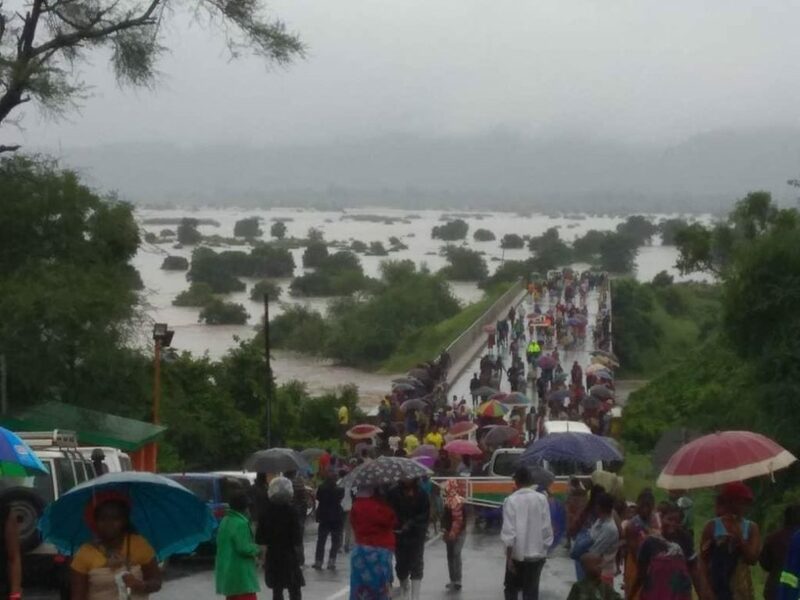 Cyclone Idai has claimed over 700 lives and more than 2,5 million people have been affected by one of the worst flooding disasters in the Southern Hemisphere. 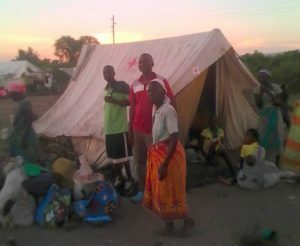 Fanuel Mangisa, who is coordinating 59 literacy classes in the Chikwawa district, is currently living in a small tent with his family as his house was badly damaged in the flooding. Many houses have fallen down as they are made of mud bricks. Julia and Barry worked for ten years with the Sena people of Malawi, completing the Sena Bible which was published in 2006. They can testify that the Sena people are among the poorest of the poor. Having lost their homes and crops makes them extremely vulnerable to disease and famine. We are appealing to you to help the Sena people rebuild their lives, and help us to supply them them with literacy materials and Bibles too. Please donate online by clicking here.